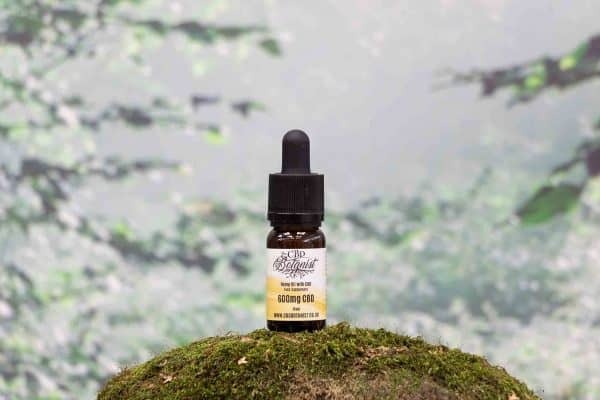 The pinnacle of our range is made from full spectrum CBD oil and contains 600mg of CBD carried in non-GMO organic hemp seed oil, with each drop containing 3mg of CBD. A ‘Super-critical CO2 Extraction’ process is used to extract the oil from the highest grade European (certified) hemp plants. This avoids the use of solvents and ensures that more of the beneficial cannabinoids and terpenes remain in the end product. The end result is a rich, Amber Oil free of plant matter and much better tasting than most other oils available. The quality of the oil is tested at several points in the production process, so we can guarantee the quality of all batches – and more importantly, guarantee the CBD content you are paying for. We don’t make any medical claims about our CBD products but do your research and you can then decide for yourself whether or not you can benefit from the wonderful herb that is hemp. Also, research ‘the entourage effect’ to see the importance of using full spectrum products rather than isolates or synthetic CBD products. * BCP (Beta-caryophyllene) is found in herbs such as peppers, rosemary, hops, cloves and oregano. It specifically targets the CB2 receptors. 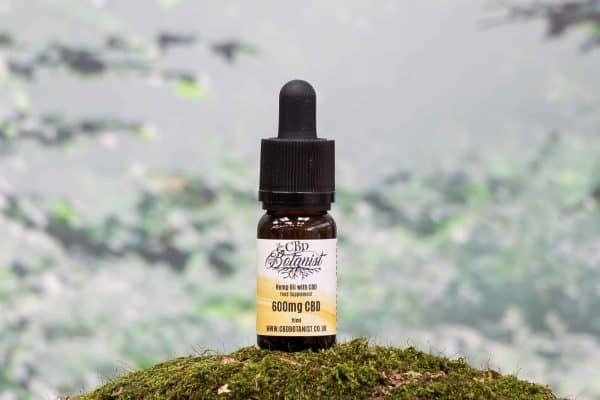 Here at The CBD Botanist we found sourcing high quality CBD oil at a reasonable price proved difficult as the market is awash with misinformation and poor practice. Claims about CBD content (potency) are often misleading and the industry is rife with stories of lab tests being conducted on products which prove that they don’t contain what they claim to contain. 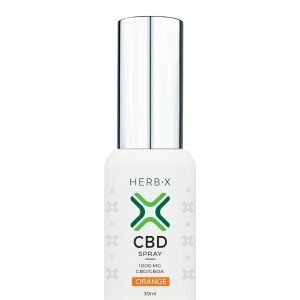 What is evident is that some people are making an awful lot of money selling products with very low levels of CBD at extortionate prices. And let’s face it – it’s the CBD people are paying for not the carrier oils. We have put countless hours into finding out all we can about CBD oil and have scoured European and American producers to find the best product available at reasonable cost. We fully understand what makes a great product and what represents great value for money, so you can be confident that buying your CBD products from The CBD Botanist is a great decision. At The CBD Botanist we’re only interested in high quality products at fair prices. We use full spectrum CBD oil and ensure that the CBD content is clearly shown on the label, so you can see exactly what you’re paying for.Furthermore, our own brand products are made from what we describe as ‘Amber Supreme Oil’ which means the standard raw oil goes through a special filtration process to remove unwanted plant matter. 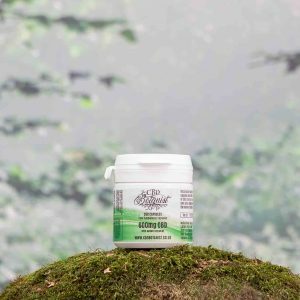 The result is a far better tasting, higher quality oil with little of the unpleasant bitterness that many CBD users are familiar with.Whilst we make no claims about the medicinal benefits of CBD, you can be sure that using The CBD Botanist products as a regular food supplement is a cost-effective way of getting your regular dose of this wonderful plant extract. Thanks Mark, glad you like it. Clearly there are a number of people who dislike the taste of CBD oil, even though ours is far better tasting than many of the other oils available. So, our latest product now provides the oil in a capsule meaning you do not have to hold it in your mouth. We have also added a special blend of terpenes which you will find listed below.